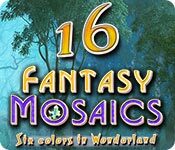 Fantasy Mosaics 16: Six colors in Wonderland game download. 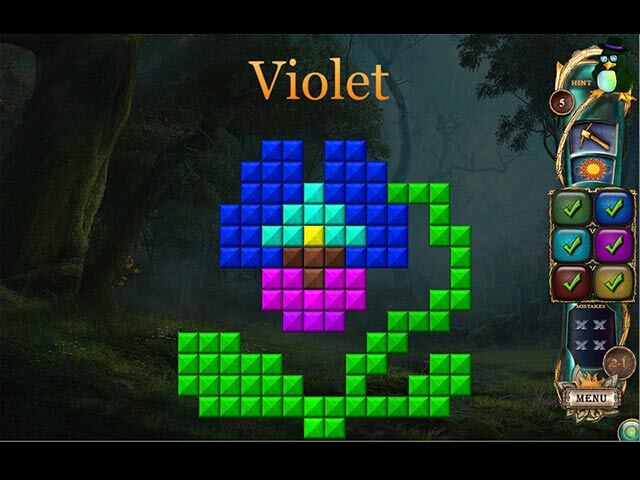 Free download Fantasy Mosaics 16: Six colors in Wonderland for Mac. This time the penguin family is taking a trip to the multi-colored wonderland. 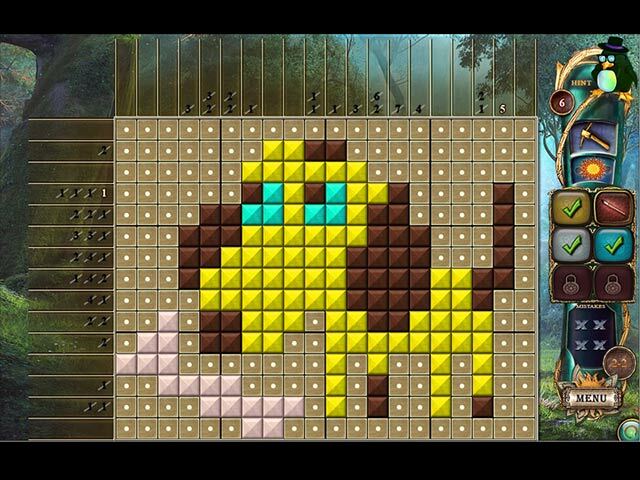 Discover a new collection of mosaic puzzles with up to six colors! This innovation opens up a whole new dimension of challenge and it will bring hours of entertainment! 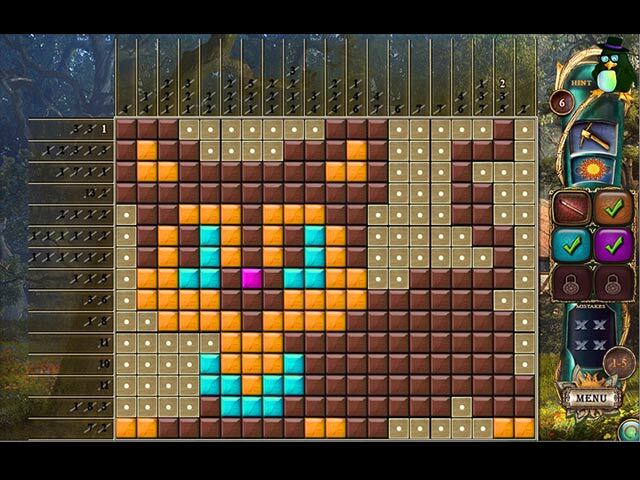 Uncover hidden multi-color images and build a beautiful landscape.